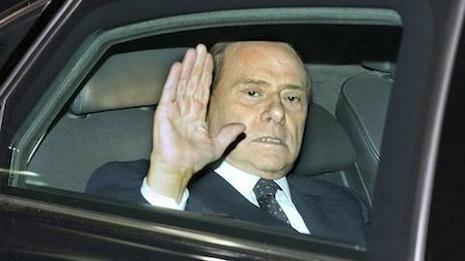 Italian Prime Minister Silvio Berlusconi has become the latest victim of the euro debt crisis. 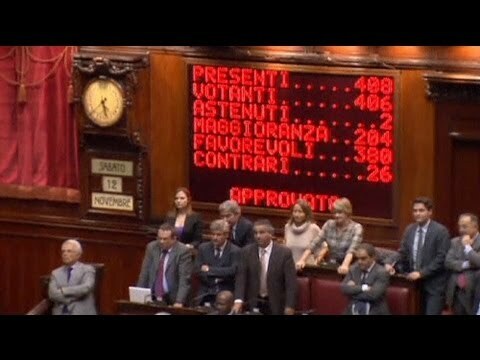 He was forced to resign Saturday, after a week that saw him lose his majority in parliament. The fetish of the 'lovable rogue' showed up the worst of our national character. 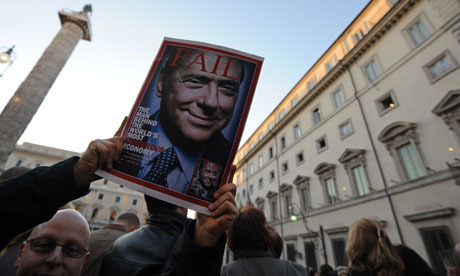 The best may yet emerge Many Italians, in the past months, have dreamed about Silvio Berlusconi's fall.